‘Erma Reka’ mineis situated in the south central part of the Republic of Bulgaria, 300 km away from the city of Sofia and in immediate proximity to the Bulgarian-Greek border. It consists of three concession areas: ‘Marzyan-North’, ‘Yuzna Petrovitsa’ and ‘Shumacheski Dol-Androu’. The ore deposit sare situated in the southern part of the Madan Ore Field. The ore minerals constituting the vein and metasomatic ore bodies are galena, sphalerite, chalcopyrite, pyrite, arsenopyrite, etc. Since the acquisition of the concessions in 2002, the company has travelled a long way of technological modernization. 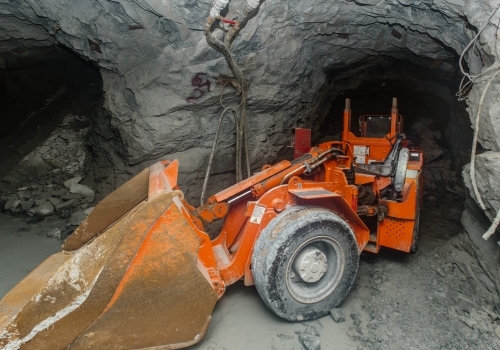 It has successfully introduced the so-called New Mining Model by gradual replacement of the rail track equipment with underground front loaders and wheel drive jumbos. Modern roadheading equipment and equipment for the flotation works was supplied by leading companies: Atlas Copco, Sandvik, Aramine and Metso. 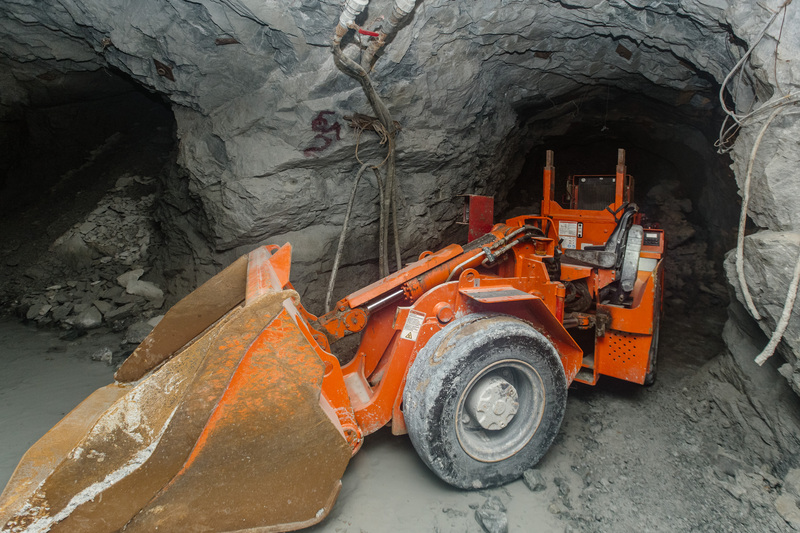 With the supplied machinery, a large volume of opening and preparatory works was performed, providing the deposits with sufficiently opened and prepared reserves, allowing a steady growth of the extraction of concentrates. 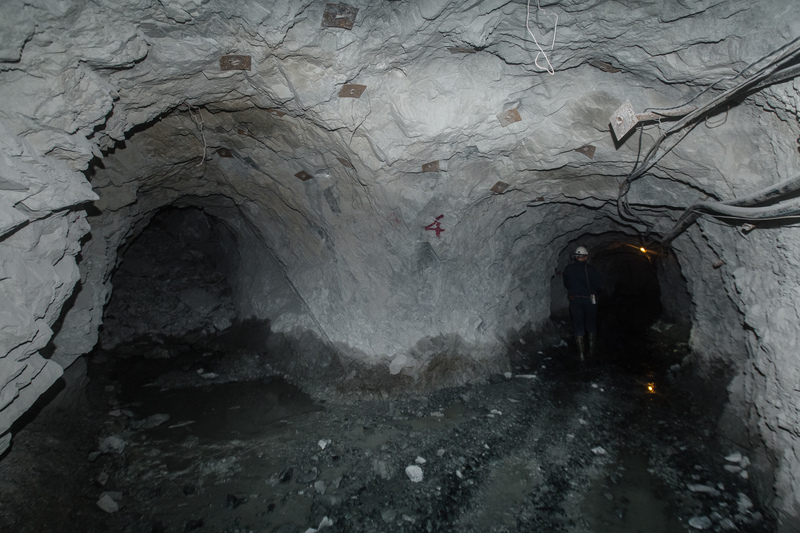 As a result of the investments made,the modernization of the mine and the flotation works,an annual production of lead and zinc concentrates was achieved in the amount of 19 200 tons per year. In pursuance of the investment policy,a new repair and mechanical plant was built for the repair and production of new mining equipment. The most advanced metal-cutting machines were supplied by leading companies: lathes with numerical control, bohrwerg, metal plasma cutting machine, 4 shaft-bending machine, three-roll profile-bending machines, sheet-bending machine (abkant), guillotine, excenter-press, welding semiautomatic devices, machine for tempering by high frequency current, thermal treatment furnace, etc. The processing of lead-zinc ores is carried out in the flotation works and the waste is discharged to a tailings pond. The daily production of the flotation works is the processing of 950 tons of ore.
Major overhaul of flotation machines. The tailings pondis situated in the valley of Erma River, 8 km north of the town of Zlatograd and 5 km east of the village of Erma Reka. It is of the type of a dam, formed after the construction of a partition wall in theriver valley. In 2016, a superstructure of 3 meters was built to elevation 585.